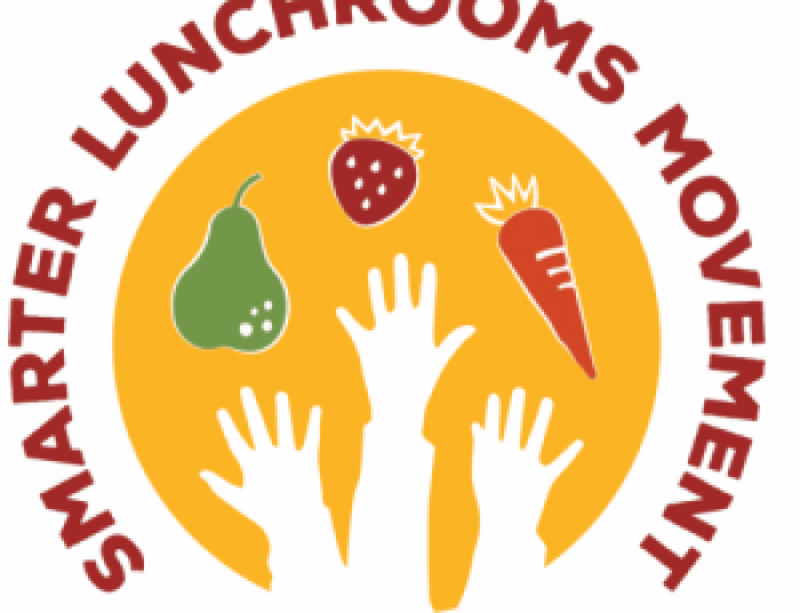 Smiles, posters and Farm to School efforts all share a similar benefit….they result in a smarter lunchroom! As you will see, all three of these work together to improve student’s experience in your cafeteria. 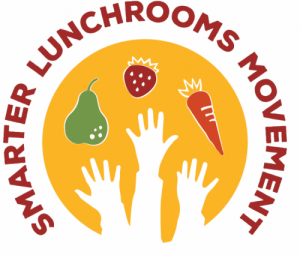 The final three categories of the Smarter Lunchroom scorecard are filled with practical and insightful ways to boost morale and participation. 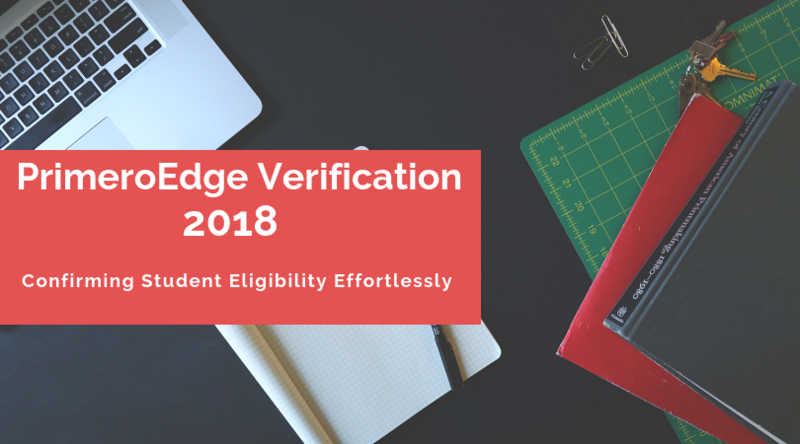 If you want to learn more about the basics and the first five categories of this movement, please refer to the first and second blog in this series. There is nothing more important when it comes to appealing to the senses than how something looks, and how something smells. 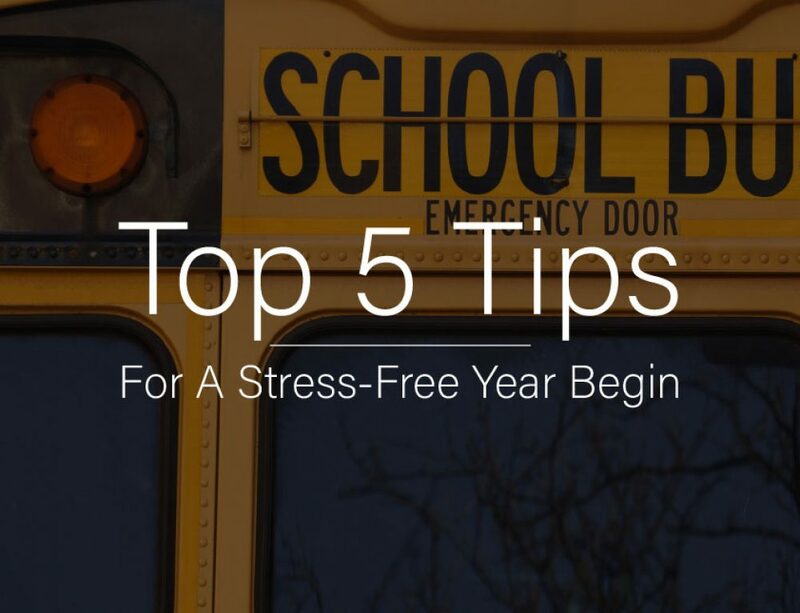 If a student enters into your cafeteria with both of these sensations firing off with positive vibes, then they are more inclined to participate in what you are offering. However, if a student enters to a bland cafeteria, with groaning cashiers and a boring aura, the results are going to change drastically. Specifically speaking, the scorecard outlines a few awesome ways to enhance your lunchroom atmosphere. My two favorites are greeting your students with smile and utilizing menu boards. Welcoming your students into your cafeteria with a good attitude can truly make a difference in their perception. Need proof? Three “words”….Chick. Fil. A. This fast-food chain has been a brand ambassador for customer service, by simply putting in a little extra effort to please their paying customers. A digital menu board can easily improve how your students feel about the food you are serving. If a student, who has never purchased anything in your cafeteria, walks in one day to see a delicious, juicy burger on a giant screen display, all of a sudden, their interests are peaked. The ability to customize your display and incorporate inviting colors and pictures will all play a part in improving the lunchroom atmosphere. One of the best ways to influence students to participate in your lunch program is to, you guessed it; invite them to participate in your lunch program. 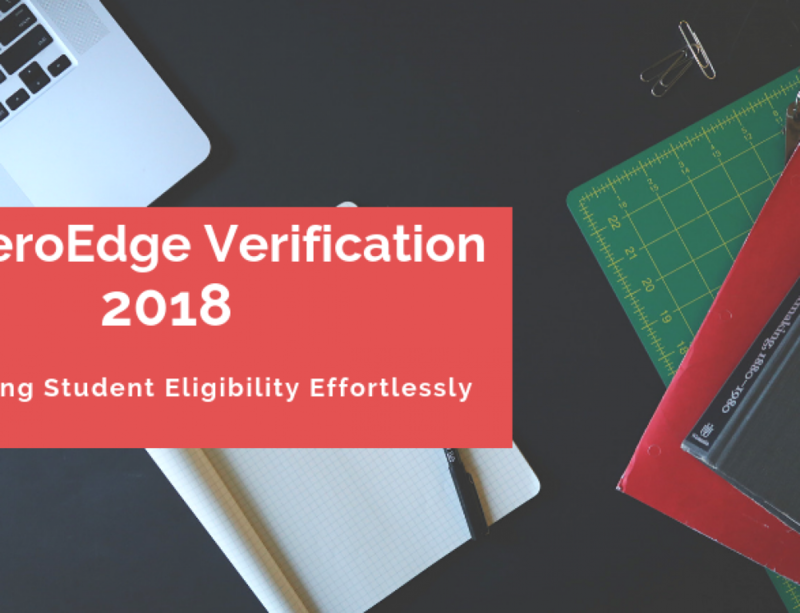 Let your student body know that you welcome student involvement in various facets of your operation. 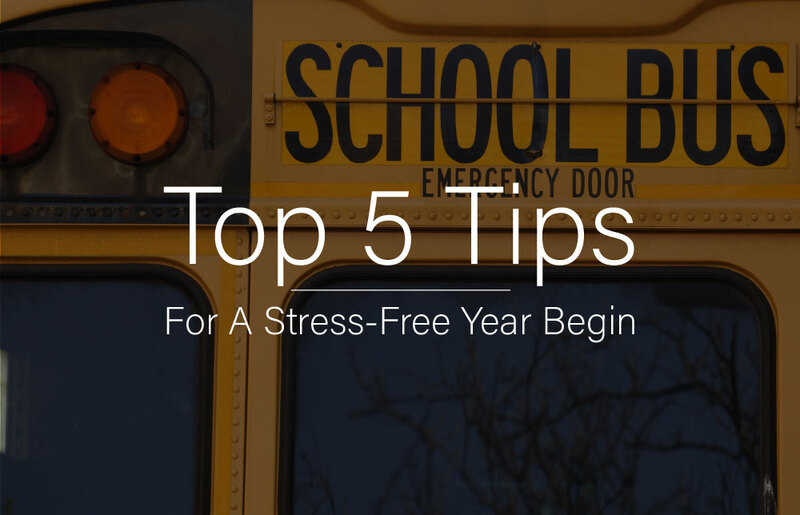 From artwork, to announcements, to volunteer opportunities, nothing will get students more excited about your cafeteria than allowing them to be hands-on in multiple ways. 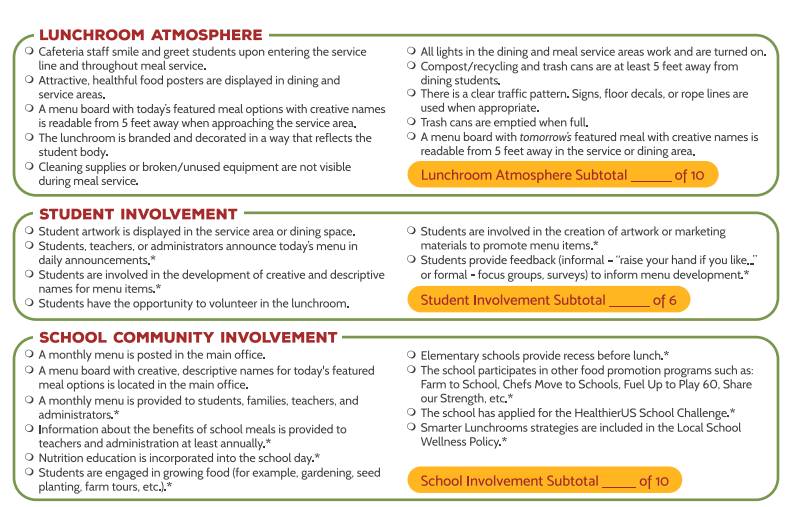 Engaging your school at the forefront of your community is the last subject of the Smarter Lunchroom Scorecard. 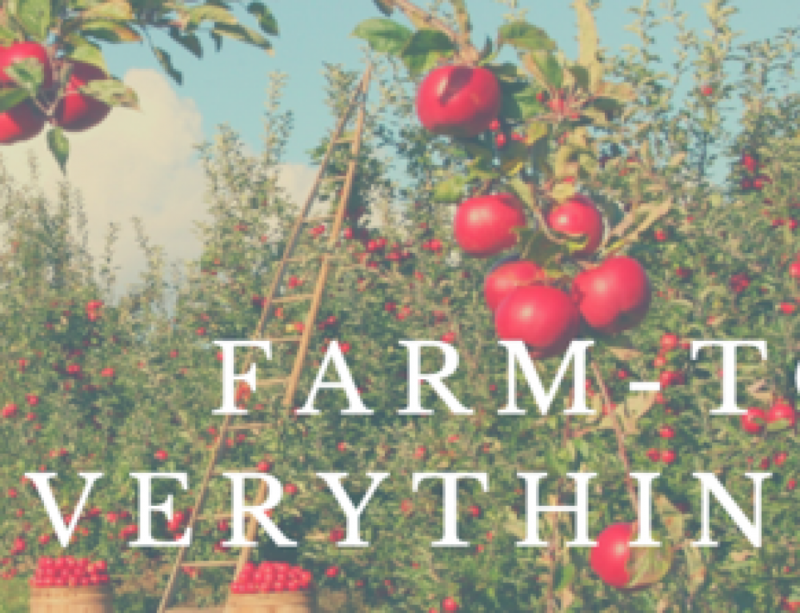 There are a copious amount of ways to get involved in the community, and one of the most popular right now is Farm to School practices. The scorecard specifically outlines letting students grow food themselves to encourage active involvement in the community. This idea can be executed in tandem with a local gardener or an agricultural expert. Not only will it build valuable, external relationships, it will allow your students to have fun and get their hands dirty in the name of nutrition. 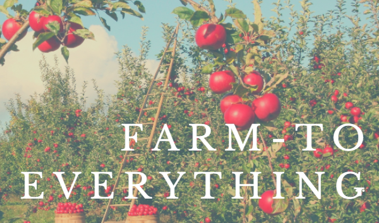 The Farm to School movement is extremely prevalent in programs across the nation, so if you wish to learn more about it, check out our free E-book: Farm to Everything. Make it Smart, Make it Yours. Countless, incredible ways to make your lunchroom smarter have been detailed in this blog series. All of them are terrific concepts that can certainly enhance your School Nutrition Program’s operation. I hope you consider these ideas, incorporate them accordingly, and begin reaping in the benefits of having the smartest cafeteria ever!